Contacts are the one of the most important thing that we all have on our Smartphones. We have many contacts saved on our device because we cannot keep all the contacts on mind and also it is not possible to write down each of them. In such a case, it is always recommended to create a contacts backup so that you can use it whenever you want. There are many apps available that help you to create safe contacts backup, here we will provide you a list of the 10 best contacts backup apps for Android in 2018. 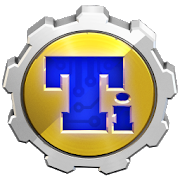 Titanium Backup is the most powerful backup tool for Android devices that helps you to backup and restore your contacts. With this app, you may also back up your all protected apps, system apps and external data of your SD card. 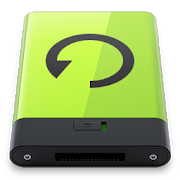 Moreover, you may schedule backups and Backups will start creating without closing any apps. If you want, you may move any app to/from the SD card. It has around 24 million users worldwide. This is the best way to keep multiple back up data stored. You may download Titanium Backup from here. If you are looking for the effective tool to create your contact backup, Helium is the most popular tool for creating contacts backup and app syncing. 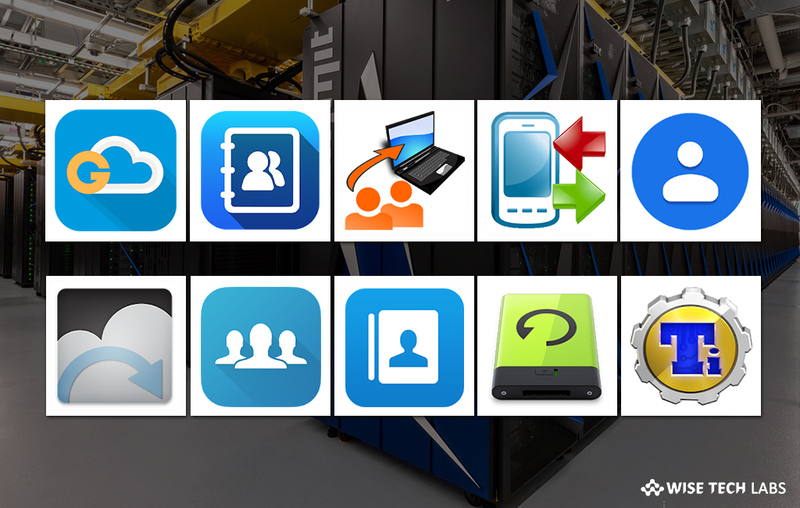 With this app, you may backup your apps and data to your SD card or cloud storage. 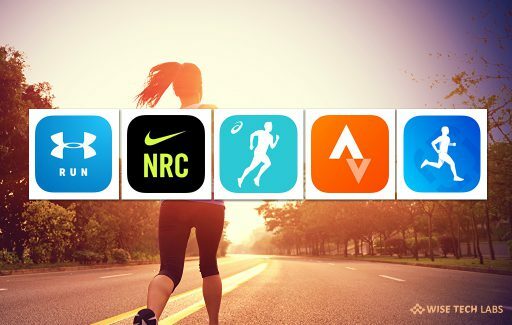 Moreover, it helps you to sync app data from your other Android devices even if they are connected to other networks. This is the best way to set up backup schedules and keep your data safe forever. You may download Helium from here. 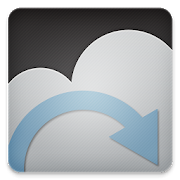 G Cloud Backup is the free tool that you may use to create a contacts backup on your Android device. It has very simple and safe interface to protect never-ending contacts, messages, videos, music, documents, photos, call logs, files and more to an online storage. It provides you 7 GB storage initially and then adds 50MB bonus daily. 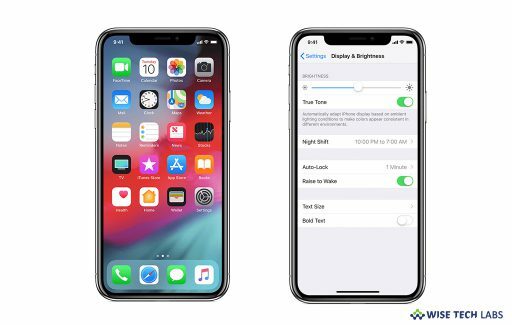 Moreover, you may easily transfer to different devices and extend your storage by backing up everything on iCloud storage. 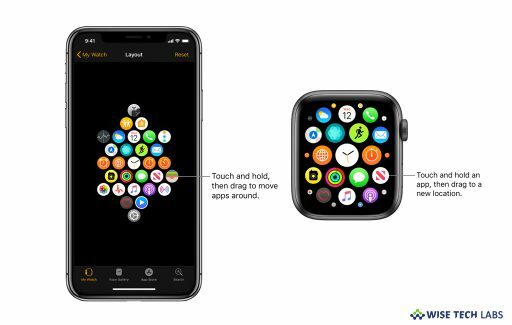 This is the best way to organize your contacts and your memories in a timeline and go back in time to watch your first recorded video, a call from a year ago and recent photos. 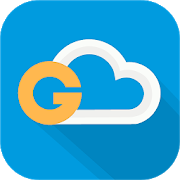 You may download G Cloud Backup from here. Backup Your Mobile provides you a best way to back up and restore your Contacts, SMSes, MMSes, Wifi passwords, Call logs, System settings, Secure system settings User dictionary, APNs, Calendar events, User applications, Bookmarks and browser history and more. Apart from storing backup on SD card or device memory, it also allows you to store your backups on Google Drive, Dropbox or OneDrive. Moreover, you may also schedule automatic backups and upload to Google Drive, Dropbox or OneDrive. The best thing is that it secures your backup with strong AES 256 encryption method. You may download Backup Your Mobile from here. Super Backup & Restore is the fastest data backup and restore software for Android devices. With this application, you may backup applications, contacts, bookmarks, text messages, call history, calendars to your SD card, Gmail, or Google Drive. You may also share APK file to your friends with a single tap and secure you forever. If you want to factory reset your device to fix some issue, you need to check default backup folder is in your external SD card or not. If it is not there, you need to copy the entire backup folder to your external SD card. This is the fast and easy way to backup Contacts & SMS & Call logs & Bookmarks & Calendars to SD card. You may download Super Backup & Restore from here. If you are looking for a one-shot one-way transfer app to backup your contacts on Android device, 123 Contact Backup is the most effective tool to backup your contacts only. 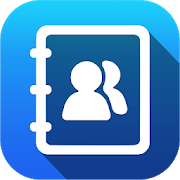 With this app, you may back up all contacts from your phone and select human readable text format or the CSV format to import to Microsoft Outlook and other programs. 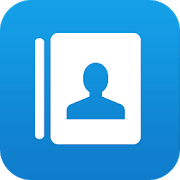 Moreover, this app backup contacts photos and also supports SIM contacts. You may download 123 Contact Backup from here. MC Backup avails a quick way to backup and restore your contacts all from your phone without requiring any computer or synchronization. Moreover, you may backup all your contacts with a single tap and send yourself as a .vcf attachment via email and you can restore them by just opening this .vcf file in your email. By using email client, you may easily transfer contacts between Android or iPhone devices. It provides best option to set reminder to backup daily. You may download MCBackup from here. Contacts Backup helps you to send contacts to another Android device without using any internet connectivity. This app provides a combined solution to transfer all your contacts from any android / iPhone device to another iPhone / Android device using your Gmail, Dropbox or SD card. All you need to do is just create a backup and send to your own Gmail account. Then login you account to the device where you want to restore contacts and open the attached file. This is the most effective way to backup your contacts that can be restored any time by simply opening .vcf file from your mail attachment. You may download Contacts Backup from here. 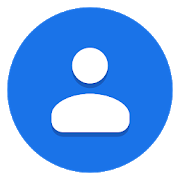 Google offers you Contacts app to backup your contacts on your Android device. 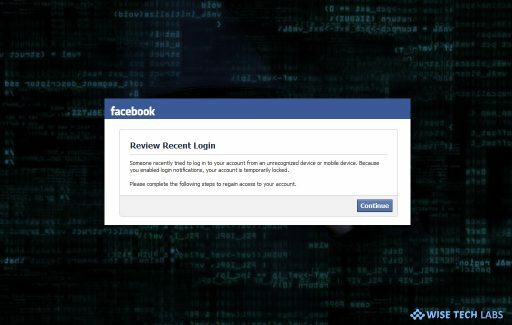 With this application, you may securely back up the contacts in your Google Account to the cloud and then access them in your Google Account from your other devices. This app helps you to keep your contacts organized and up to date. Moreover, you may see your contacts by account and easily add contacts or edit information like phone numbers, emails, and photos. Apart from creating backup , you may also clear duplicate contacts. You may download Contacts from here. 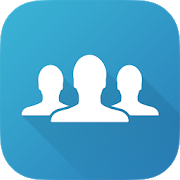 If you are looking for the easiest way to backup your contacts on your Android device, My Contacts App helps you to backup, restore and save all your device contacts. 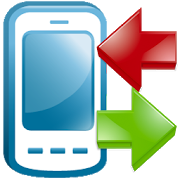 With this app, you may also transfer all your contacts from one phone to another phone with a single tap. This is one of the most popular apps that keep your contacts safe and secure. Moreover, it provides auto sync option that makes it easier. By keeping the app running in the background, it backup your contact list regularly. Also you may manually sync by tapping Sync now button. 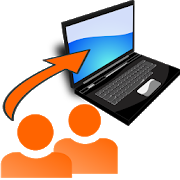 You may use this most effective tool to transfer contacts from one device to another. You may download My Contacts from here.